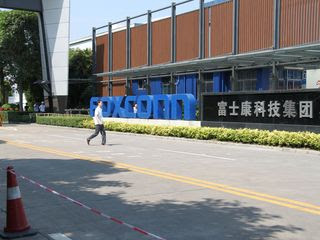 Foxconn Technology Group, world famous for making iPhones and iPads for Apple Inc has been rumoured to have received an investment license to operate in Kulai, a town in the southern Malaysian state of Johor, according to news reports in Taiwan. The Taiwanese company is the world's largest maker of electronic components including printed circuit boards. It is the largest exporter and largest private employer in Mainland China. 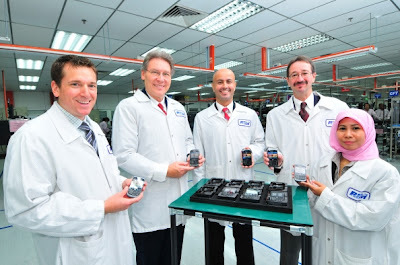 Meanwhile, Canada's Research In Motion Limited, the company behind BlackBerry smartphones are planning to invest in setting up its own manufacturing plant either in Penang, Malaysia or in Indonesia. In the meantime, since July 2011, the company has begun its Malaysian production via a third party plant owned by Flextronics in Penang. Singapore-headquartered Flextronics International is one of RIM's largest supplier partner. 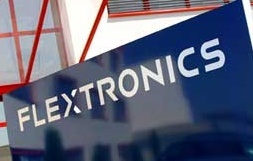 Flextronics has at least 6 plants in Malaysia. Despite the gloomy global economy, Asia will lead growth with China, Indonesia and India leading other Asian trading nations. 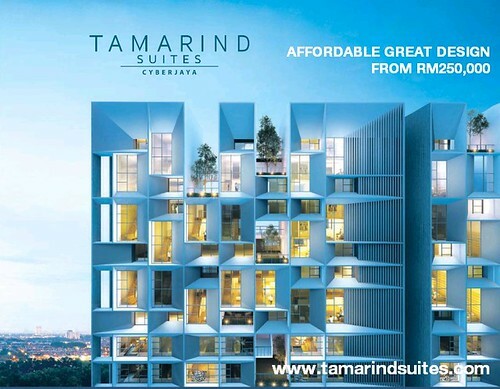 Malaysia alone aims to achieve US$10 billion in foreign direct investment (FDI) inflows this year. If achieved, it will be the highest ever recorded topping last year's US$9.1 billion. In spite of the dark global financial system, Asia will guide enlargement with China, Indonesia and India most important other Asian deal nation College term paper.